We couldn't resist creating a Cardigan with this Donegal tweed yarn spun from merino wool. We found merino wool's exceptionally fine fibers made the perfect yarn, especially with Donegal flecks of color knit into it, to create this classic button-front cardigan. Luxuriously soft Australian merino wool is a customer favorite for good reason. The wool is breathable, warms or cools as needed, is easy to care forand with its temperature-regulating qualities you can wear it most of the year. 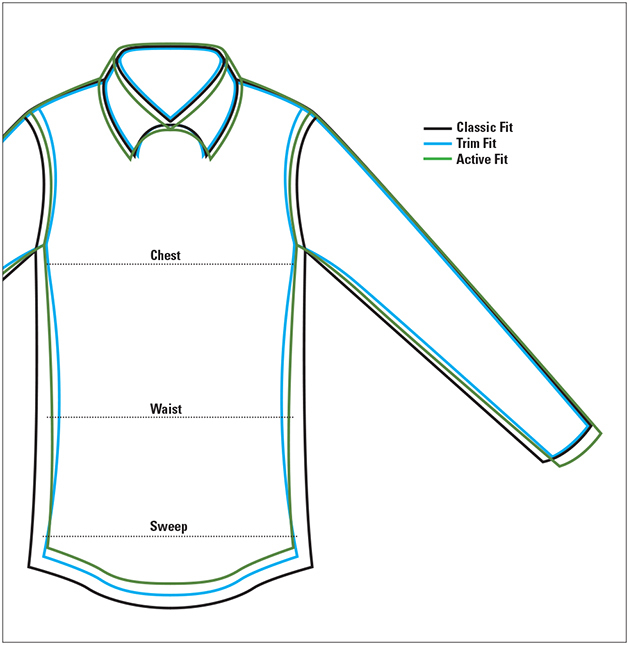 Rib-trim finishes at the hem and sleeve cuffs. Two lower pockets. Pure merino wool. Washable. Imported.